The Go-See Grants Fund is administered by Publishing Scotland with the financial support of Creative Scotland. 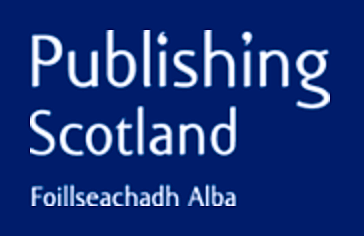 The purpose of the fund is to enable Scottish-based publishers to attend national and international book trade fairs for the first time. There are 2 rounds of this fund per financial year. The maximum amount that can be applied for is £1,000.